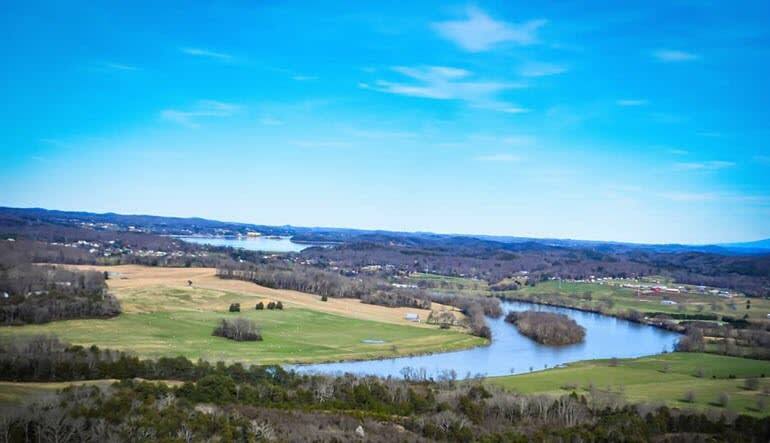 Jump on board for a quick flight over the French Broad River and Sevier County. 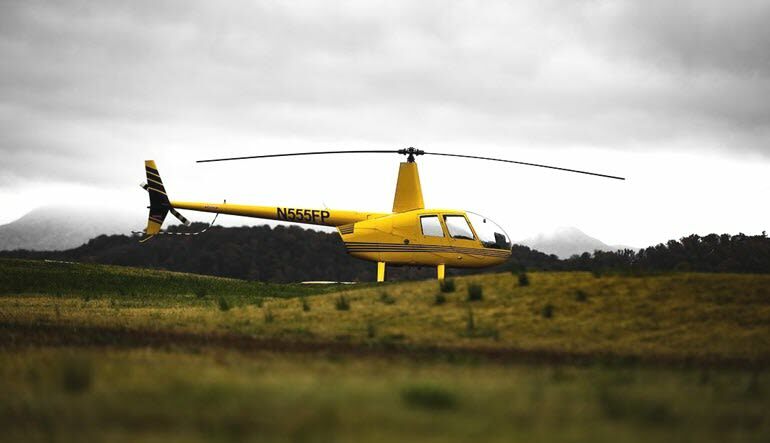 This flight is perfect for those who have not yet experienced a helicopter tour and are looking for a little excitement. Me and my fiancée had a great time. And the staff was amesome. Along with pilot Graham. When our son gets bigger were gonna come back and ride the helicopter again. Thank you all so much!